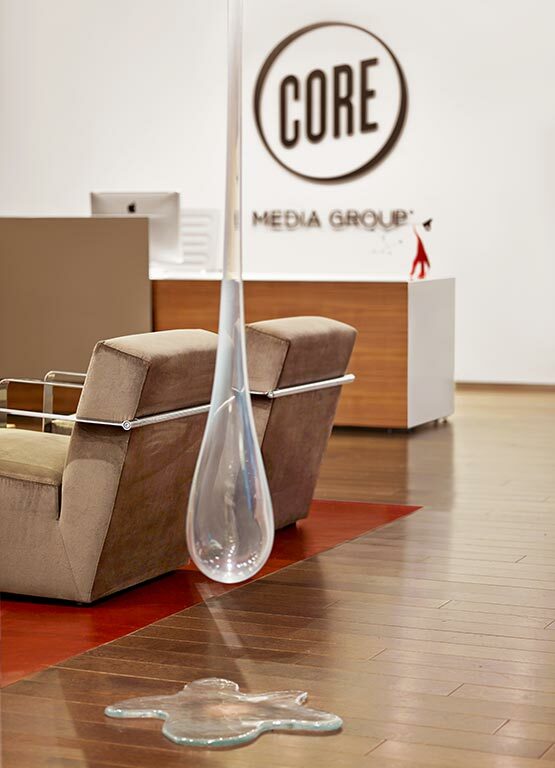 Core Media, producers of American Idol and So You Think You Can Dance, wanted a sophisticated, understated space that did not identify with any of their particular programs. 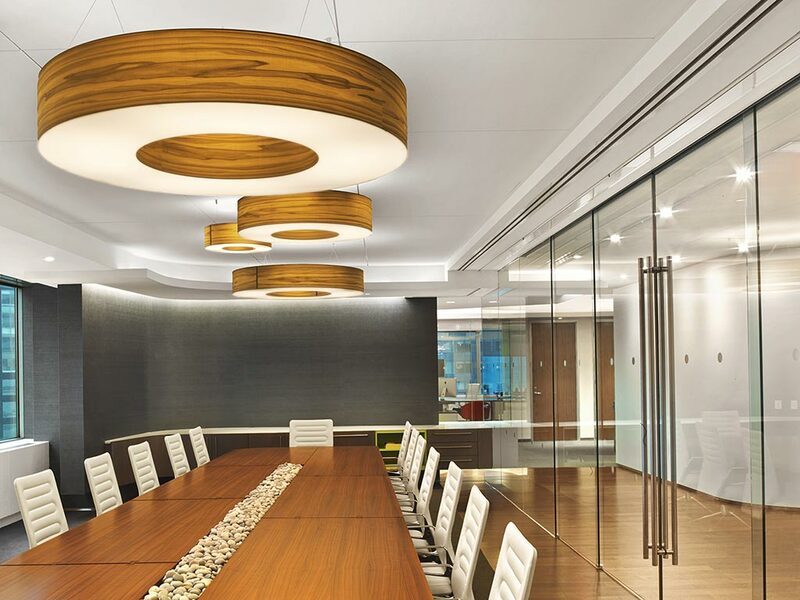 The objective was to design a space with an east and west coast sensibility and which would be the first design of several of their facilities. 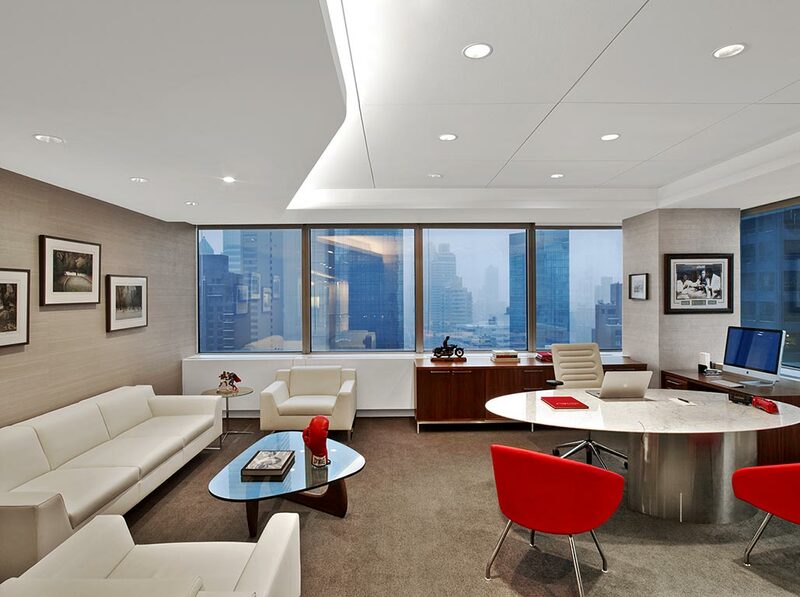 Light, views, openness, transparency, providing interaction were very important. 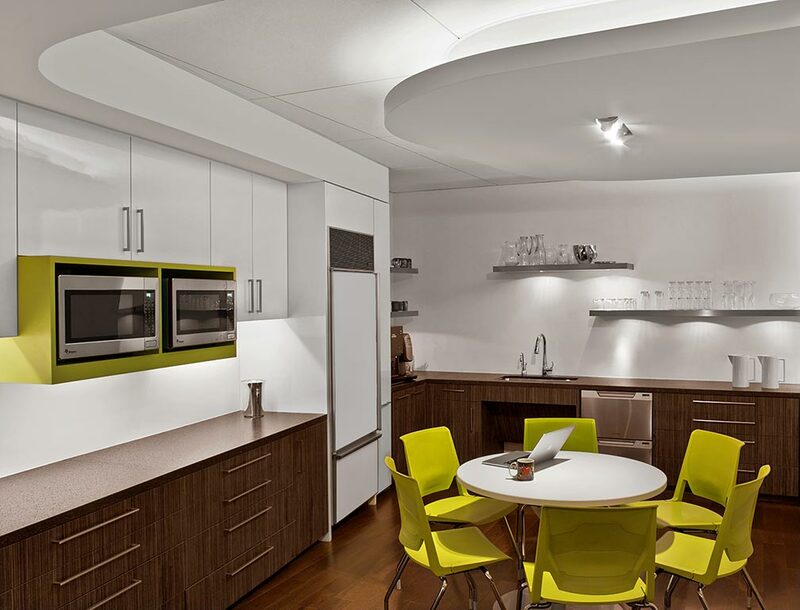 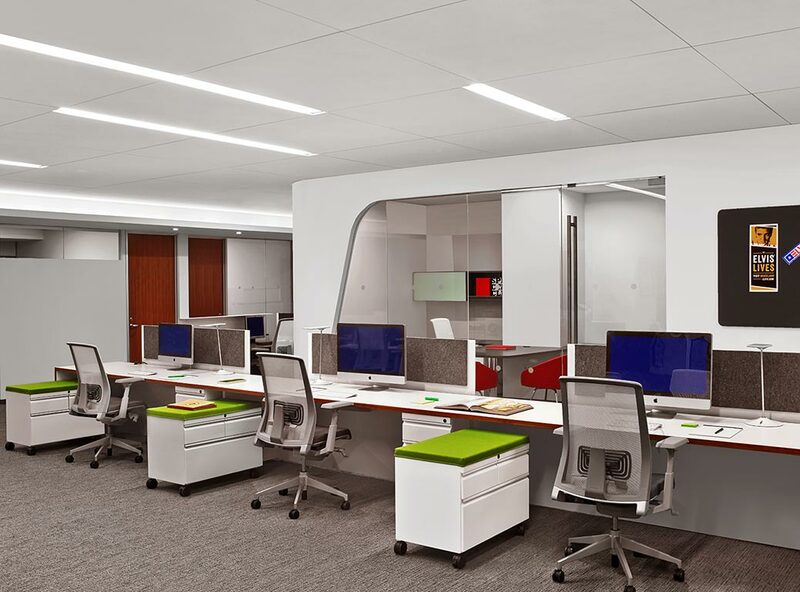 Felderman Keatinge & Associates customized the space to do this by designing the workstations as well as the private office furniture, including designing a conference table that transforms into a ping pong table.